Kong Kenan has been joined by the mighty Justice League of China, including Bat-Man, Wonder-Woman and the Flash, and Laney Lan has reported on their heroics since day one. But there’s more to Shanghai’s ace reporter than meets the eye, and when faced with turmoil in her own family, Laney’s commitment to reporting the truth will be tested like never before. Collects issues #20-24. 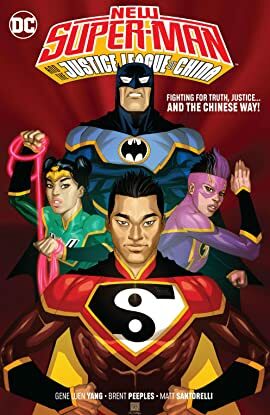 An impulsive act of heroism thrusts an arrogant young man into the limelight of Shanghai as China begins to form its own Justice League of powerful heroes. 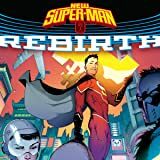 Rising from the ashes of The Final Days of Superman, award-winning writer Gene Luen Yang and on-the-rise art star Victor Bogdanovic introduce readers to Kong Kenan—the New Super-Man! When the world needed a new hero, China made him! Lois Lane takes flight! 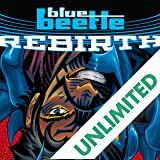 Now powered up with the abilities of Superman, Lois pledges to carry on the super-legacy as Superwoman! 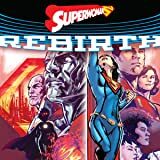 There's only one problem: Lois' new powers are killing her, and neither she nor her friend and confidant Lana Lang know what to do about it. Will Lois even survive long enough to learn the deadly secret of Ultra Woman? Victor Stone was once a star athlete and brilliant student with a bright future. But after a tragic accident destroyed over half of his body, Victor was kept alive by merging flesh with advanced technology. 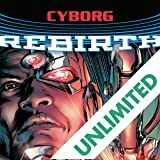 Today he is the Justice League co-founder called Cyborg. But is the young hero a man…or a machine that merely believes it’s a man? Together again for the first time! Batman, Superman and Wonder Woman. 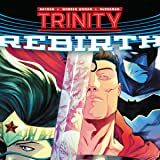 The core of the World's Greatest Heroes…but with a new Man of Steel, the bonds these three share will be tested and redefined by super-star writer/artist Francis Manapul.